Your State Representative site signs won't blend in when you buy from SpeedySignsUSA! We utilize the latest and greatest printing techniques to make your signs pop! At SpeedySignsUSA we love nothing more than to help you get your name at the top of the polls. 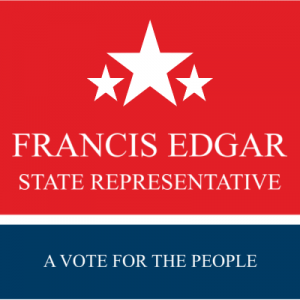 When we produce your site signs for your State Representative campaign, they will be full-color, sturdy, and affordable. When you buy your signs from us, your're not just getting a site sign. You're getting professional customer support and a campaign resource center make sure your campaign is the best it can be!